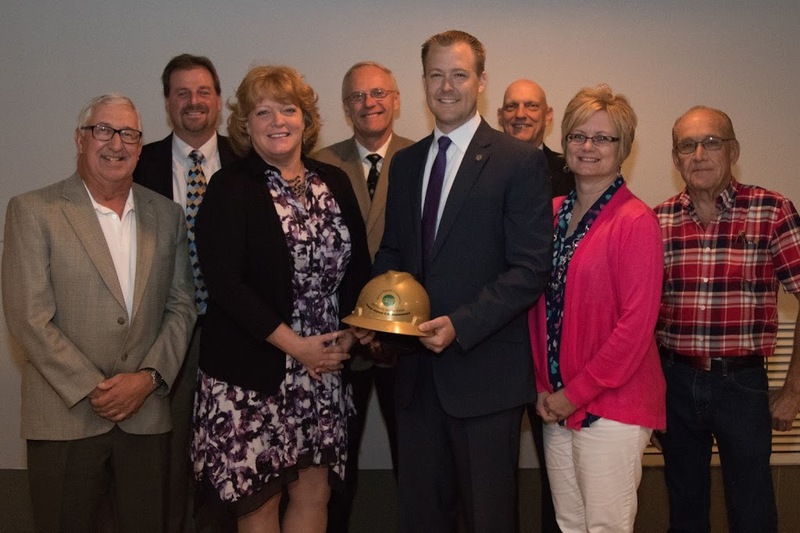 At the Association of Illinois Electric Cooperatives’ annual meeting, held Friday, July 28, in Springfield, State Representative C.D. Davidsmeyer, R-100th District, received the 2017 Illinois Electric Cooperatives’ Public Service Award. The award was made in recognition of Rep. Davidsmeyer’s dedicated public service to all citizens of the state of Illinois and for outstanding contributions to the rural electrification program.